There is no more original promotional or advertising gift that has a greater impact than a fan. The fans are an item with a lot of use in the hottest months of the year to be able to fight the heat. They are simple, useful, practical, economic, and easy to use. In short, any customised fan with your company logo is a great gift for your customers and for an original marketing action. At BestBranding, we have a complete and interesting catalogue of advertising and promotional fans for all tastes. 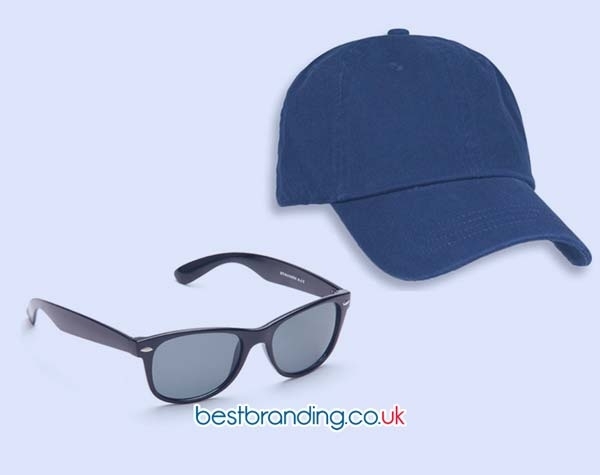 Our fans are the most attractive items in our wide variety of promotional items and offer the possibility of printing or embossing your logo across the length and width of the fabric as well as on the rods. Our fans have become a promotional gift with great acceptance. At BestBranding, we have a complete assortment of fans for all tastes. Our promotional or advertising fans come in different colours, shapes, materials, and designs, allowing you to choose between multiple alternatives, each more interesting than the last. If you are In search of a special fan that will cause a sensation among your clients, we can help you. We have alternatives for all tastes, from wood fans to exotic fans, including fans with a bag for easy transfer, plastic fans, fabric fans, and fans with floral designs, among many other options. 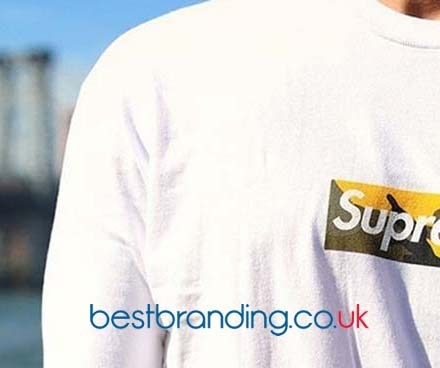 Our goal at BestBranding is to offer you a wide range of alternatives to choose from and print your company logo on. Each and every one of the promotional fans available in our online store is made with good quality materials that give each fan great resistance, durability, the possibility to enjoy it for a long time. At BestBranding we want your clients to remember your business every time they use your customised fan. They will also be suitable for communication companies or associations of all kinds. In our catalogue you will find promotional fans made with all kinds of materials, from wood to paper, through to plastic, bamboo, cloth and more. 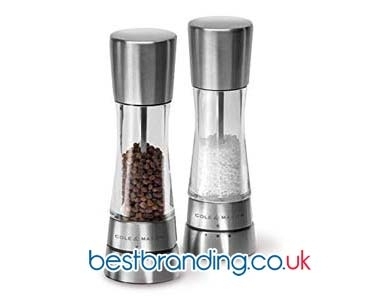 We aim for the satisfaction of the companies that trust in us and want your clients to be pleasantly surprised with your promotional or advertising gifts. This is why we only offer the best and lowest prices. It is necessary to add that each print will stay for a long time. We use on inks of high quality, strength, and durability. Your company logo will not be erased or disappear from your fan. At BestBranding, we make it very easy to surprise your clients with a promotional or advertising gift since we have a wide range of options to choose from, all of them really functional, practical, and useful with a careful aesthetic. In addition, it should be noted that at BestBranding we want companies to offer gifts that are useful, practical, functional, original so that they do not remain in a box. There is no doubt that our fans comply with these premises.